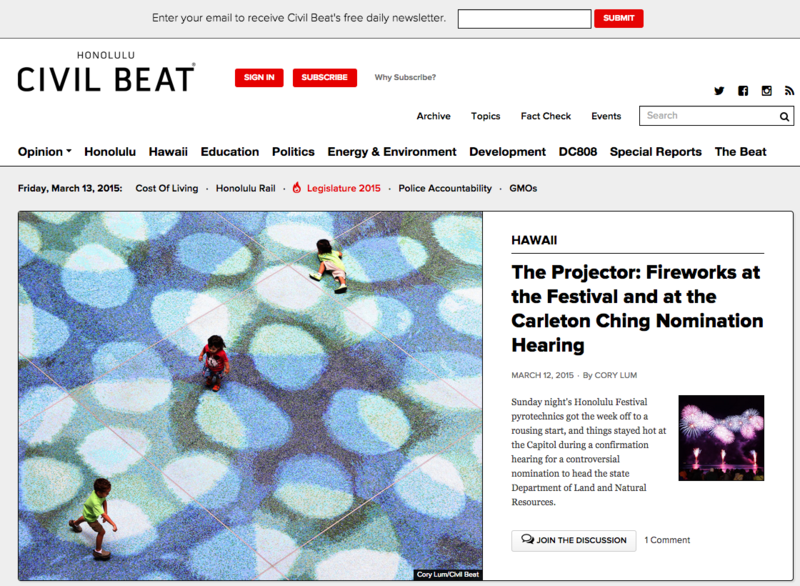 Civil Beat wanted to gain a deeper understanding of user engagement on their site, as well as subscriber cohort activity. Blast Analytics & Marketing recommended custom marketing visualization dashboards using Tableau as the visualization tool, and Google Analytics as the data source. One of the challenges for a news/media outlet is to understand content engagement, in order to provide their readers with valuable content that keeps them coming back. These metrics not only tie back to part of their core mission, but are also important to those who are sponsoring specific articles. Also, Civil Beat wanted to gain a better understanding of subscriber activity on their site www.civilbeat.org. How many times was a specific article read? Which categories of articles are read the most? How is article X doing in relation to article Y in readership? From our current subscribers how many are new and how many are retained each month? How do our initiatives affect retention? After their needs were defined, Blast performed a custom Google Analytics implementation to enable the ability to track when an article was read or scanned, and individual subscriber activity on the site. The cohort analysis allowed Civil Beat to better understand their subscriber cohorts and optimize the retention and acquisition initiatives. For data visualization and reporting, a Tableau Server was deployed on Amazon EC2. By leveraging Google Analytics Standard (via custom implementation) and Tableau Visualization Software, Blast empowered Civil Beat editorial and management teams with actionable and easy-to-understand data. This provided invaluable insights into the topics that resonate with their community. This automated data visualization/report solution is now used daily at Civil Beat. It drives marketers and editors to generate valuable content that engages their readers and improves subscriber retention.